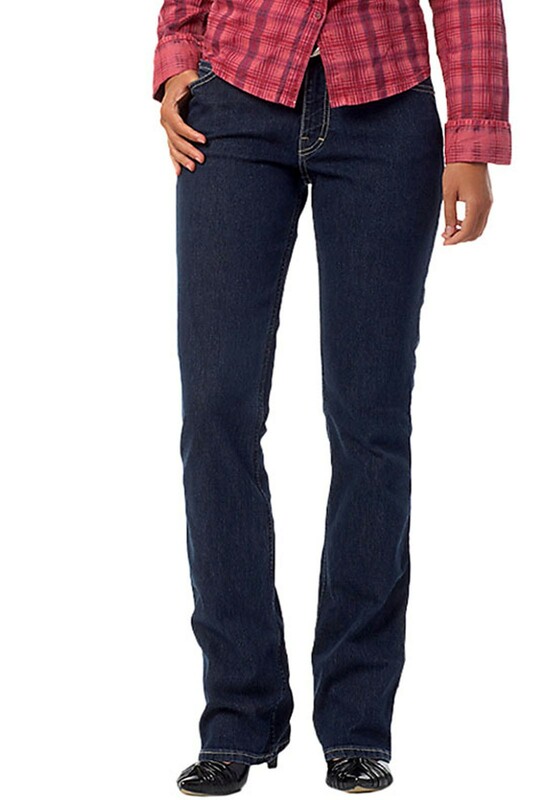 Mustang boutique brand jeans. 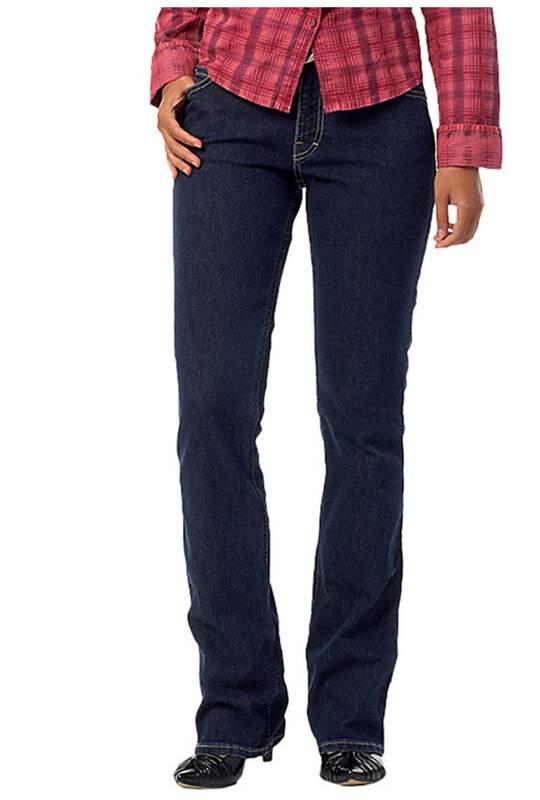 Bootleg jeans featuring a high rise, curved stretch fit and branded button close,contrast stitching and 5 pockets. The model is 5'9" and wears a size W28 L34.